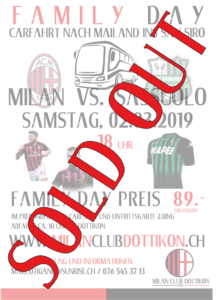 Milan Club Dottikon mit neuem Gesicht. Milan Club Dottikon con una nuova faccia. Designed and hosted by 7consutling.ch	Erstellt mit WordPress und Chronus.